The new range of BlackBerry smartphones appear to be popular and we heard earlier about the new BlackBerry 9 and now it would appear that there may be a new BlackBerry Android tablet in the works. 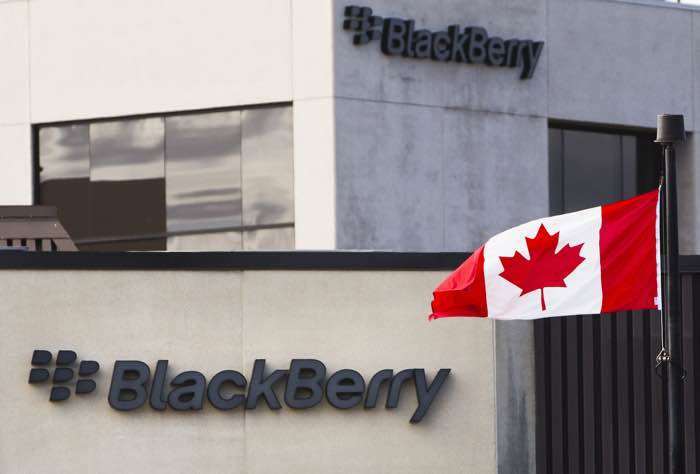 The current BlackBerry smartphones are built under license with a number of companies which include HMD, TCL and more and now BlackBerry has announced that it is expanding its licensing strategy. The first phase of BlackBerry’s strategy, announced in September 2016, was focused on providing the most secure and comprehensive Android software for smartphones around the world manufactured and marketed by TCL Communication, PT BB Merah Putih and Optiemus Infracom Ltd. The company is now pursuing additional endpoints which could include tablets, wearables, medical devices, appliances, point-of-sale terminals and other smartphones. So it looks like we may see a new BlackBerry Android tablet some time soon, as the smartphones have been popular, a new tablet could also be popular.